Baby Sleep Facts that you Should Know #infographic ~ Visualistan '+g+"
It seems sleep is what new-borns do the most, that and eat and.. well, you know!. But just how much sleep does a baby need? 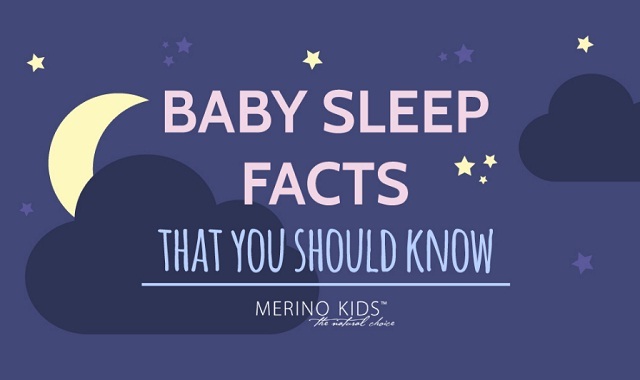 The following infographic from Merino Kids explains some baby sleep facts that you should know.